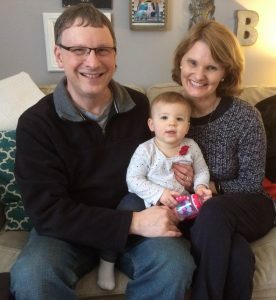 St. James Trinity and English Lutheran Church of Bateman will soon welcome Pastor Eric (Rick) Biedermann, who will serve both congregations. Here is biographical information that he submitted. 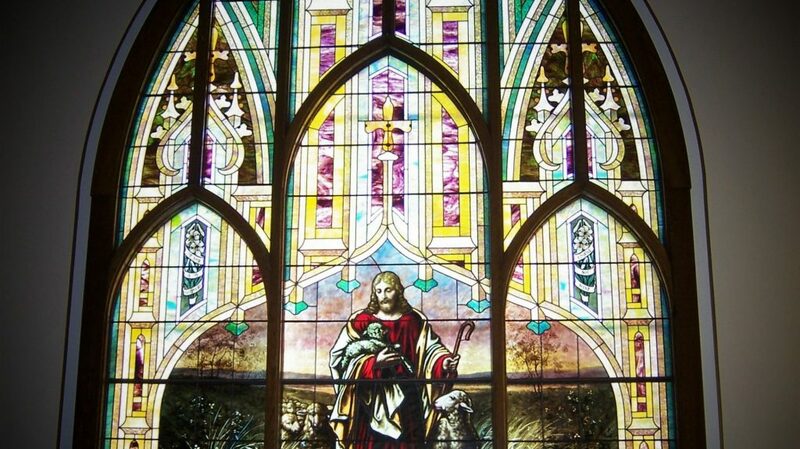 I was born in Orange, Texas where my father who is a Lutheran pastor was serving a nearby mission congregation. We moved to Grundy Center, IA when I was two and lived there until 4th grade when we moved to Ankeny, IA which is where I graduated from high school. I went to Wartburg College and graduated with a major in Social Work. I then went to Wartburg Seminary where I received my Masters of Divinity. I come from a long line of Lutheran pastors: fourth generation on my mom’s side and fifth on my dad’s. I have a younger sister and brother who live in New Jersey and Spain. 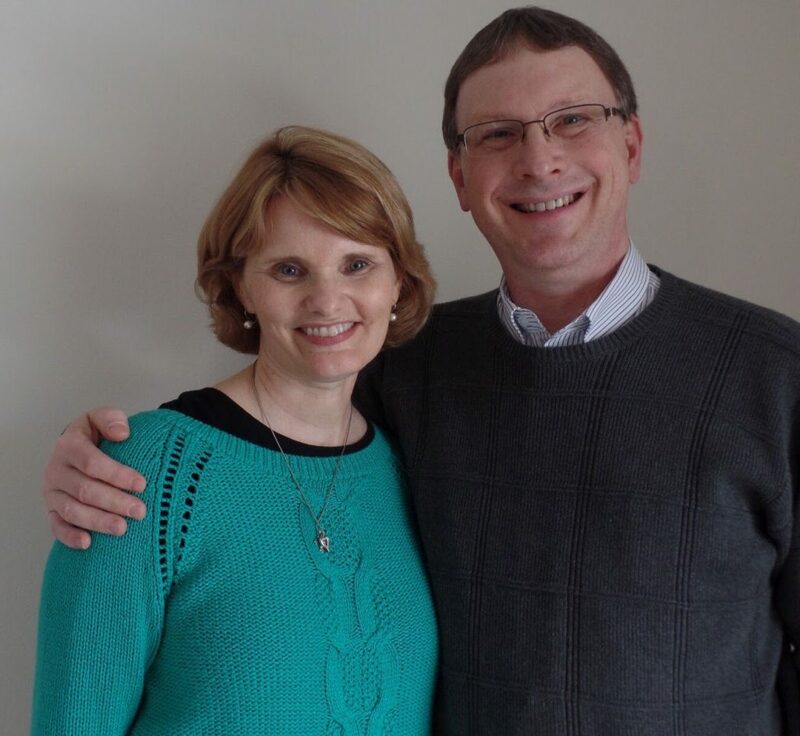 I met my wife, Nancy while working two summers at Okoboji Lutheran Bible Camp in Iowa. I was a counselor and she was one of the camp nurses. So I like to joke that I had to go see the nurse often for various “ailments.” We will have been married 34 years the end of May. Nancy has worked as a nurse but has worked mostly in the schools as a paraprofessional working with special needs kids. We have two adult children and a grandchild. Our oldest, Steven is married to Lindsay and they have a 16 month old girl, Alice Pearl. Steven is an ELCA pastor in Apple Valley, MN. Our daughter, Rachel, is a Youth and Family Director at Diamond Lake Lutheran in Minneapolis. She will be married this September to Lucas Holsten who will graduate from Luther Seminary this year. We are looking forward to being closer to family. My faith journey began when I was baptized Jan. 18th, 1959. My faith was nurtured by parents, grandparents, Sunday and Confirmation teachers. My favorite verse is Ephesians 2:8 “For by grace you have been saved through faith, and this is not your own doing; it is the gift of God.” I have served as a pastor and youth and family pastor at churches in WI (near Viroqua and in Marshfield) and Iowa. Hobbies include: Riding bike, going on walks, reading (fiction and fantasy/science fiction), watching and cheering the Packers, watching movies and playing volleyball. We are looking forward to getting to know you and being part of this exciting new joint venture of the ministry of St. James Trinity and English Lutheran.